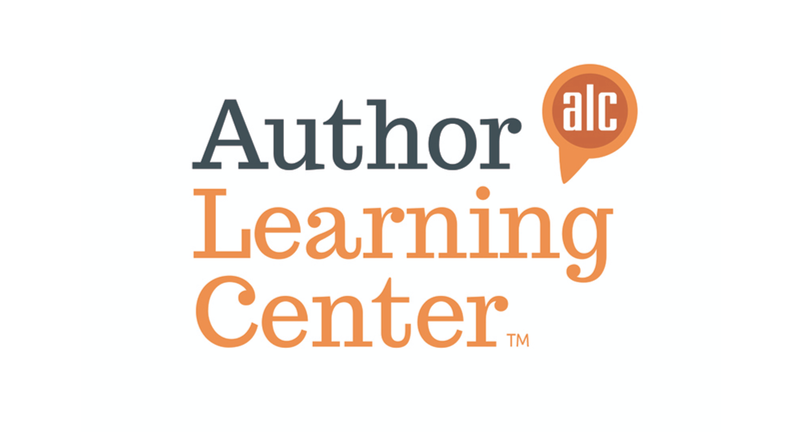 The Author Learning Center (ALC) is a one-of-a-kind online author education community designed to help educate, motivate, and support you at every stage of your writing and publishing journey, including marketing your book. The ALC offers content on writing, editing, publishing and marketing from a variety of industry experts, agents, best-selling authors, publicists, and editors. In addition, the ALC gives you access to unique tools, the Book Launch Tool and Author Circles, to help you reach your goals. To learn more about Lulu's Self-Publishing, check out lulu.com. Looking for a unique gift idea for the aspiring author on your gift list? The Author Learning Center may be just what you need. Choose your title carefully to help make your book stand out from the crowd and hook new readers. Learn about the POEM method of marketing and take your bookselling to new audiences! Defamation is a real concern for nonfiction and opinion authors. Be sure to protect yourself and your work with these simple guidelines. The second part of our series from Keith Ogorek and the Author Learning Center with the 7 Things every writer needs to become an author.